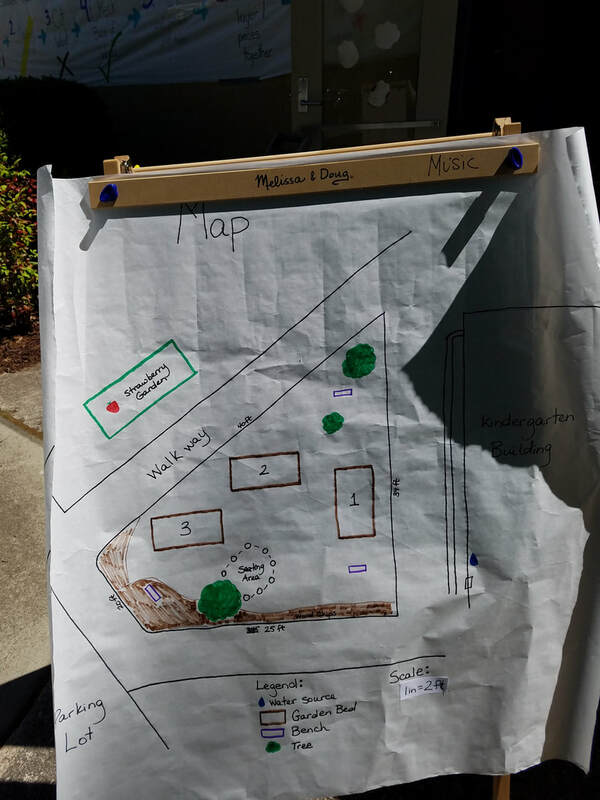 Help our garden grow over the summer! And you get to take home any produce. 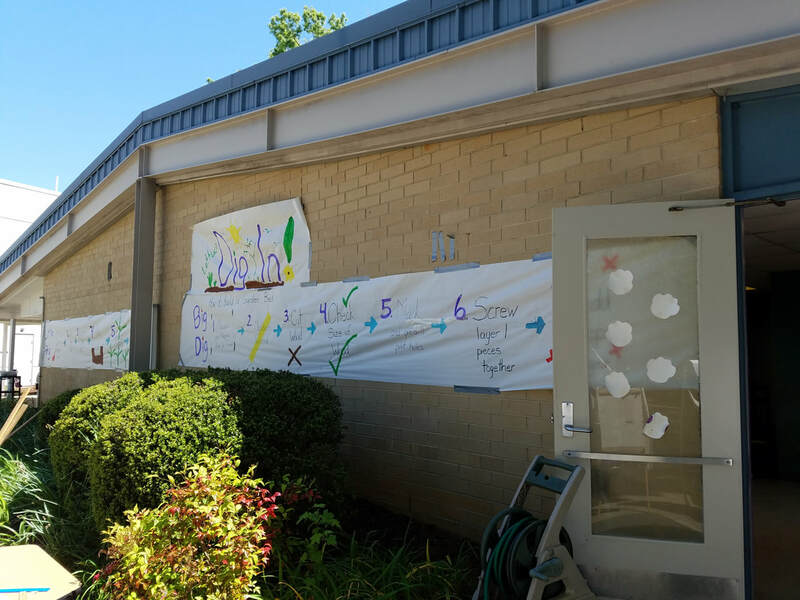 See our Volunteer Sign Up. 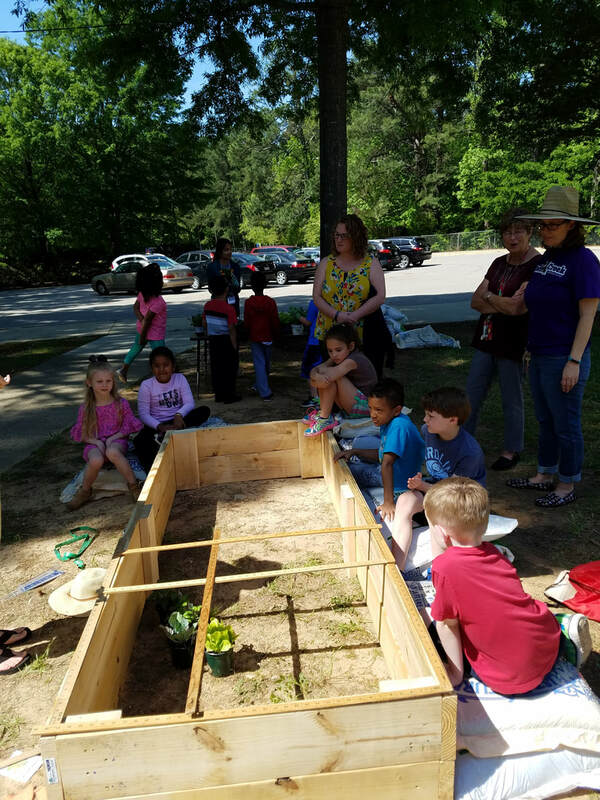 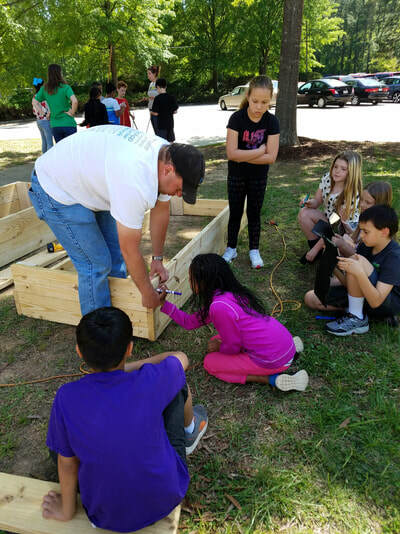 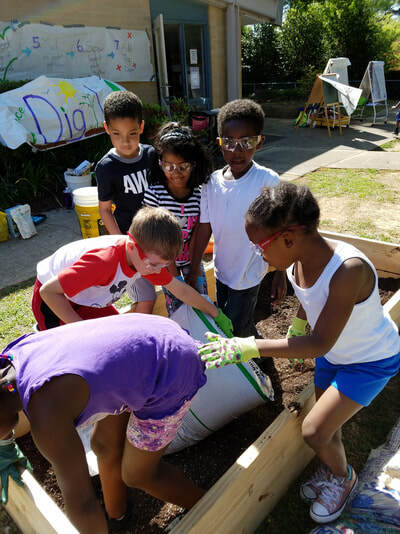 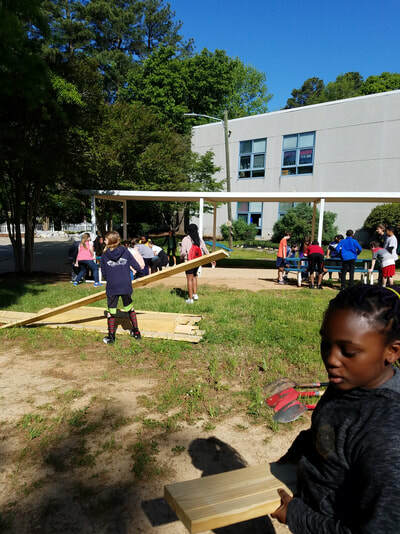 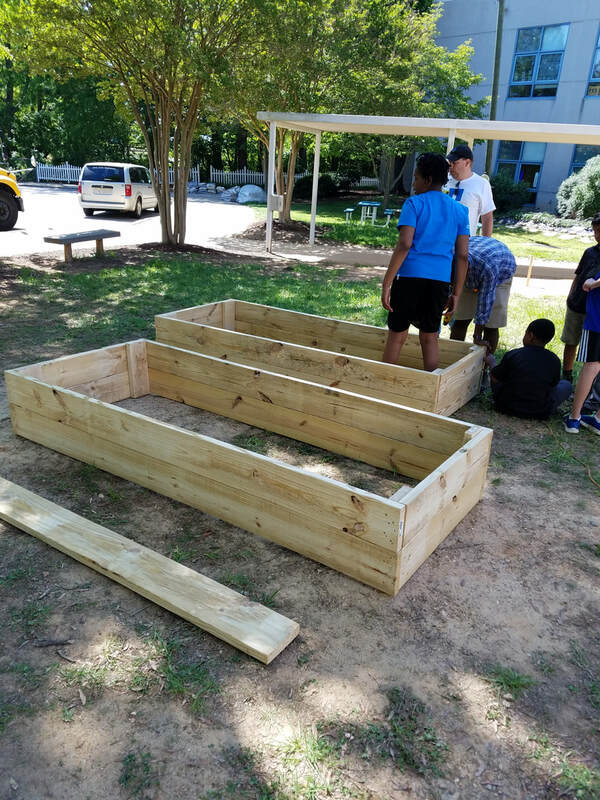 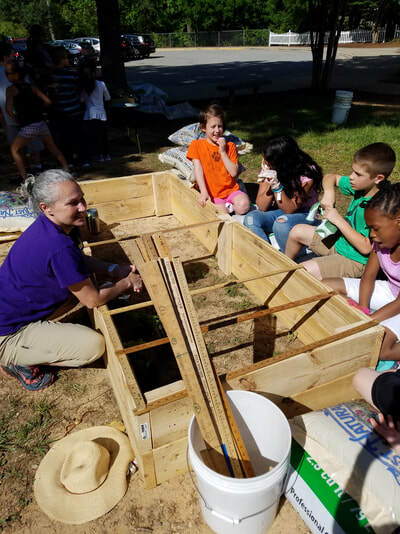 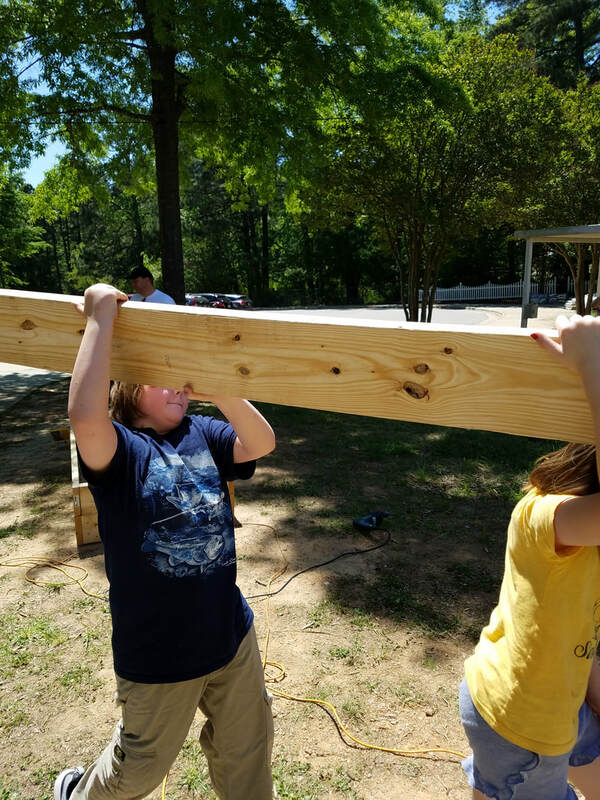 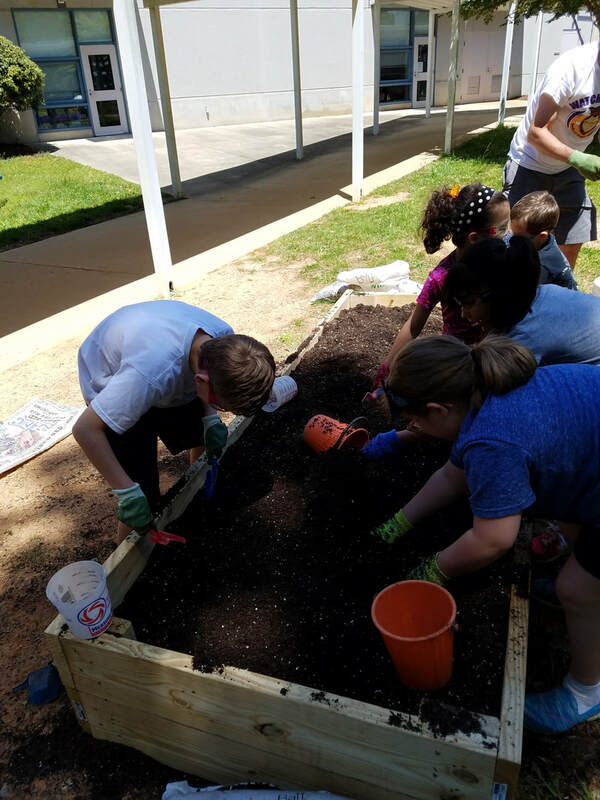 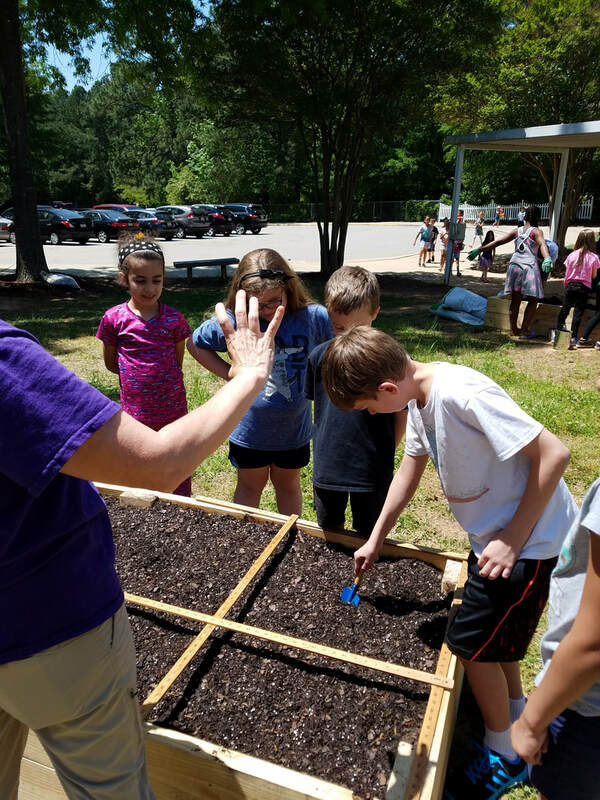 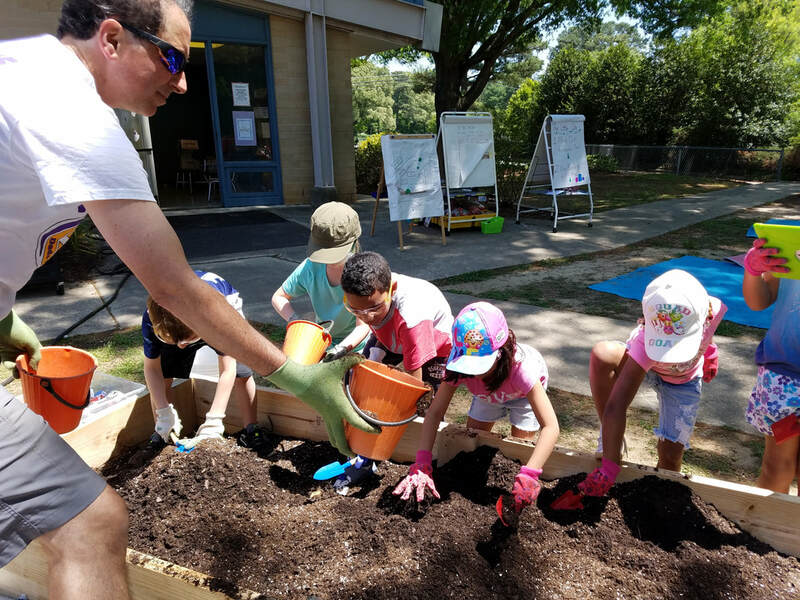 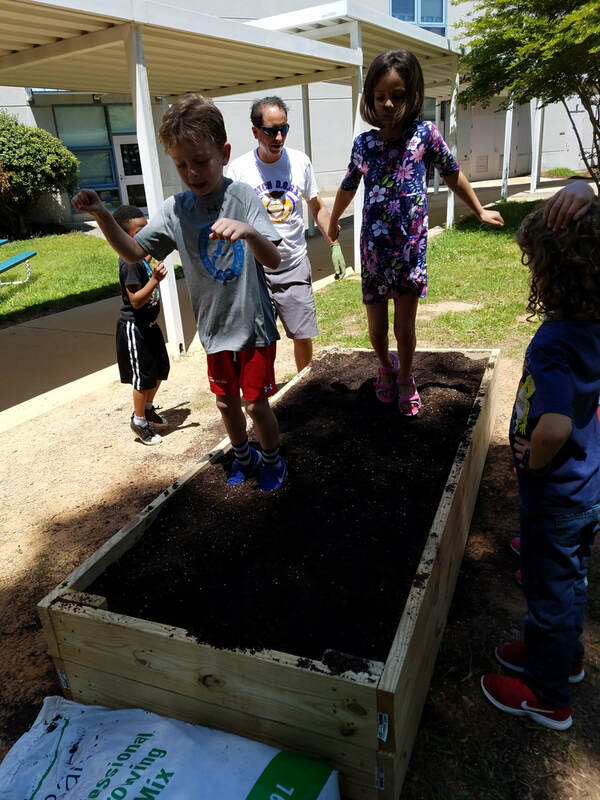 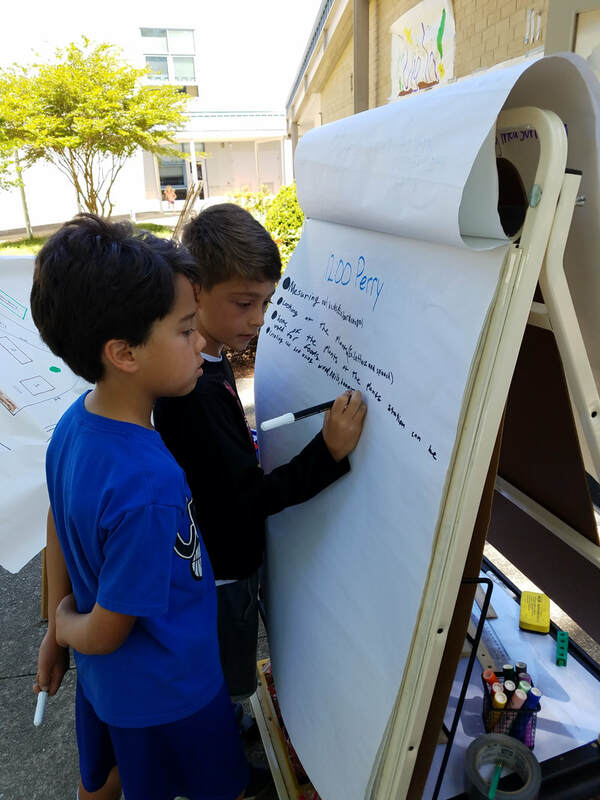 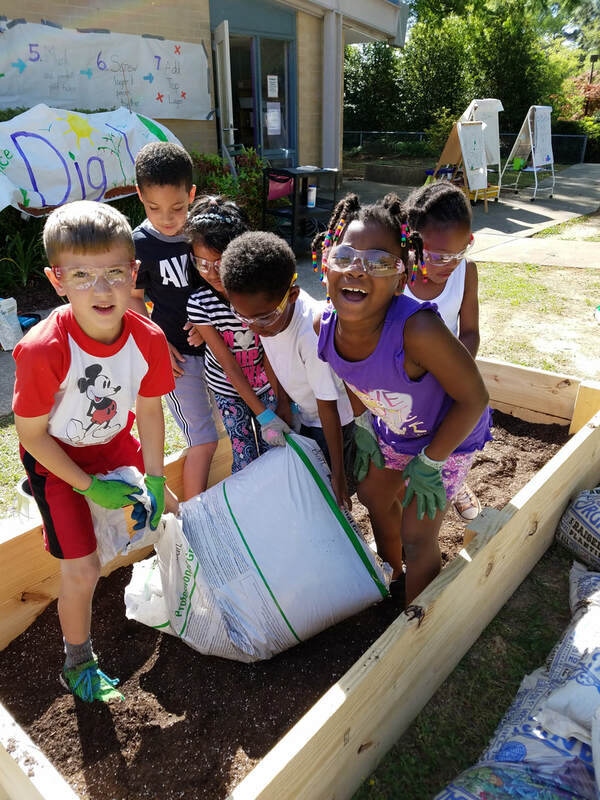 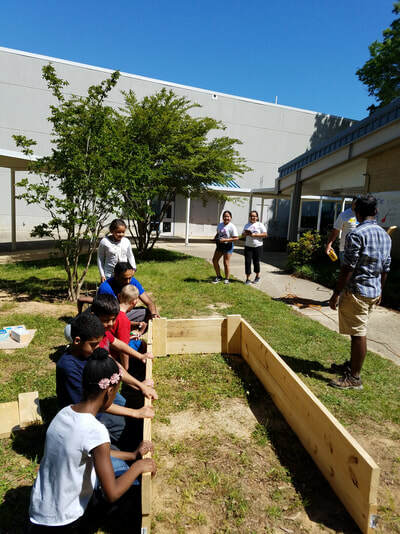 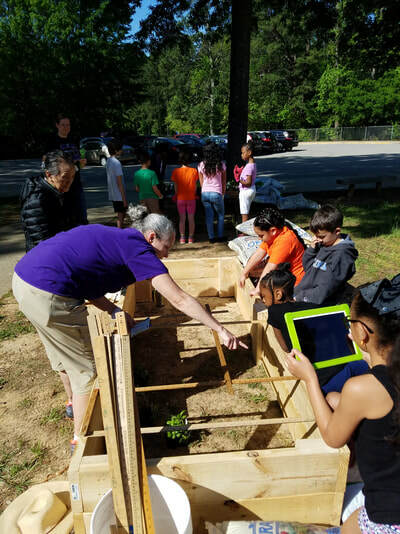 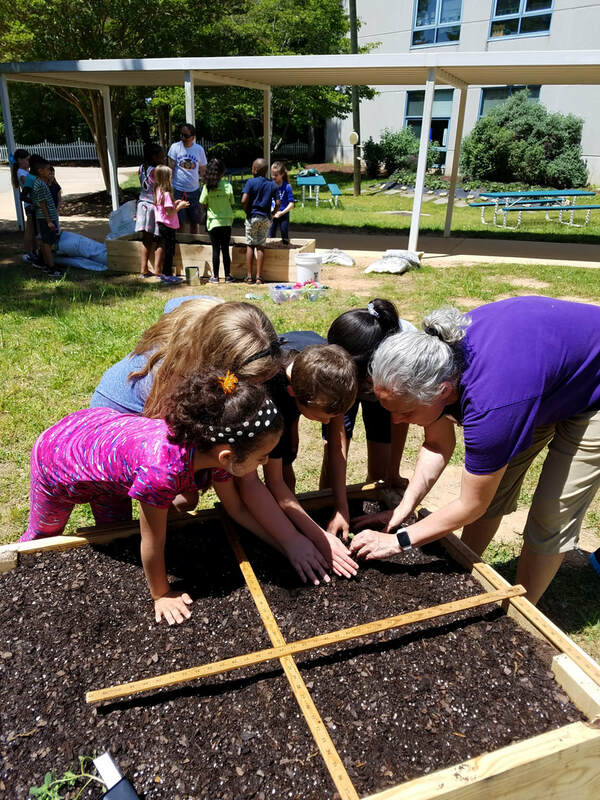 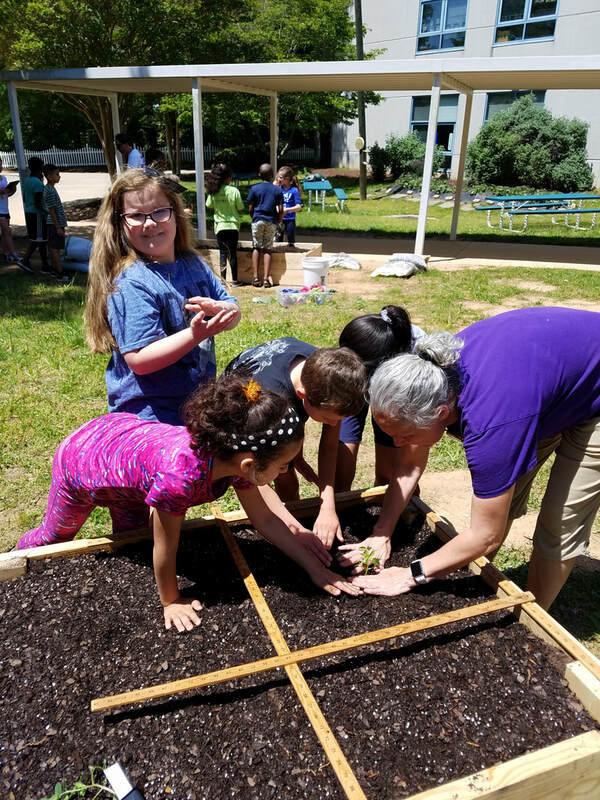 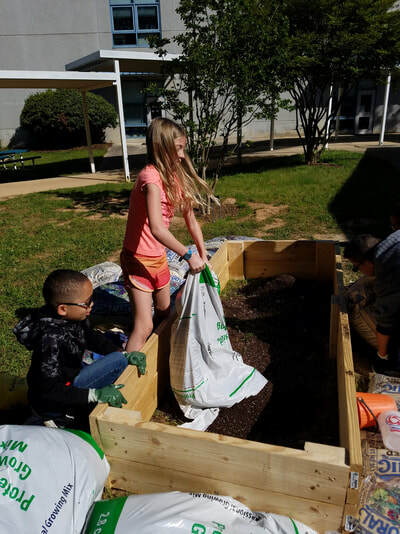 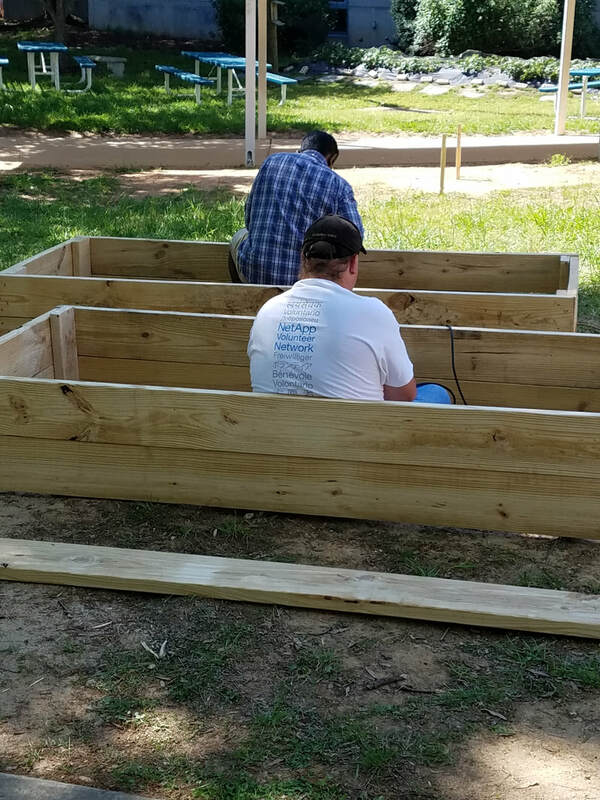 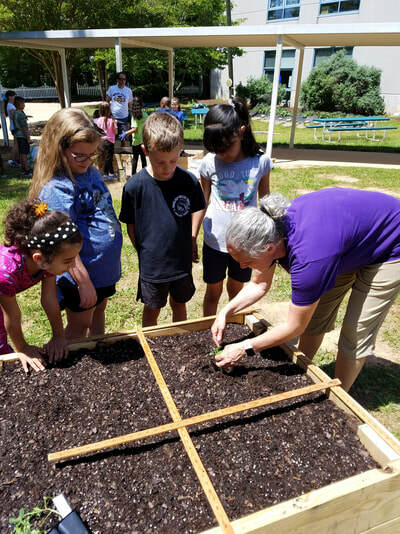 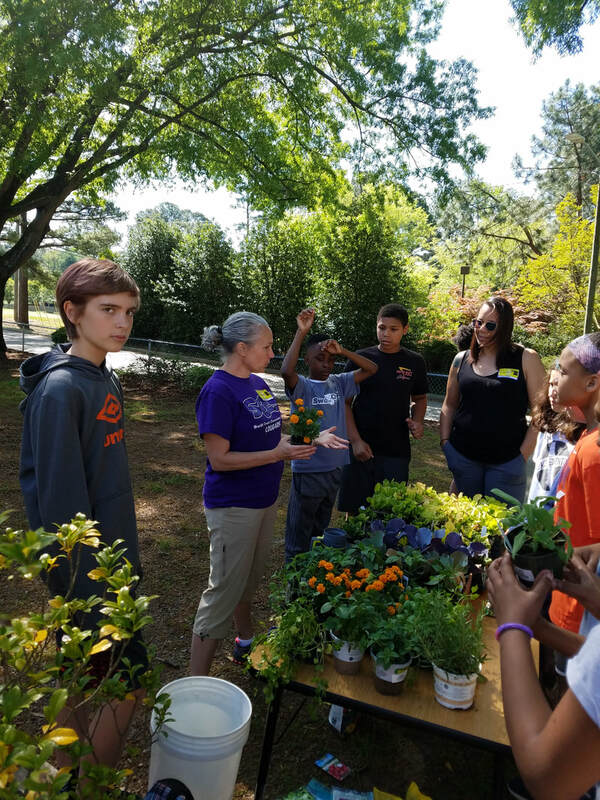 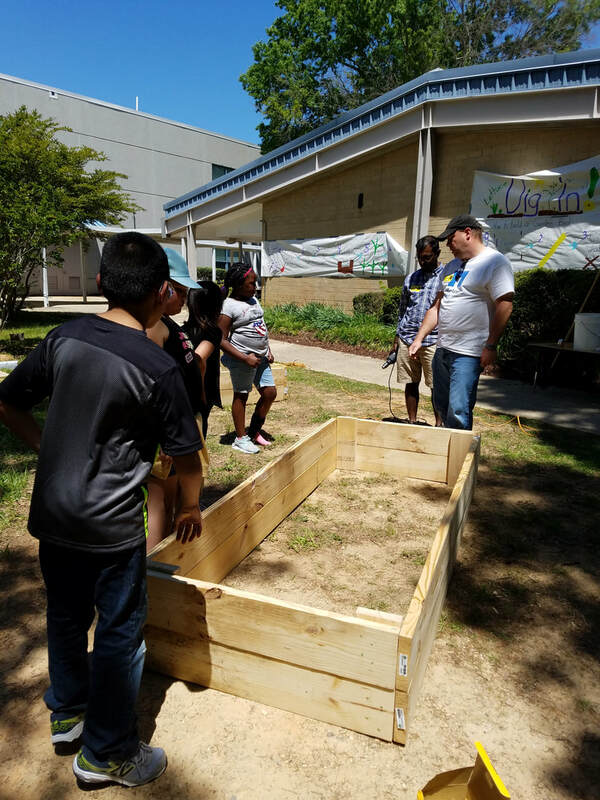 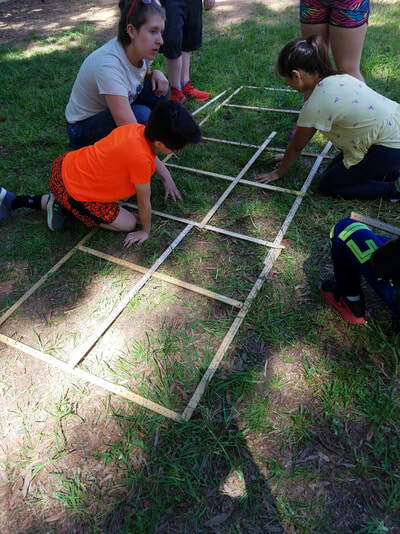 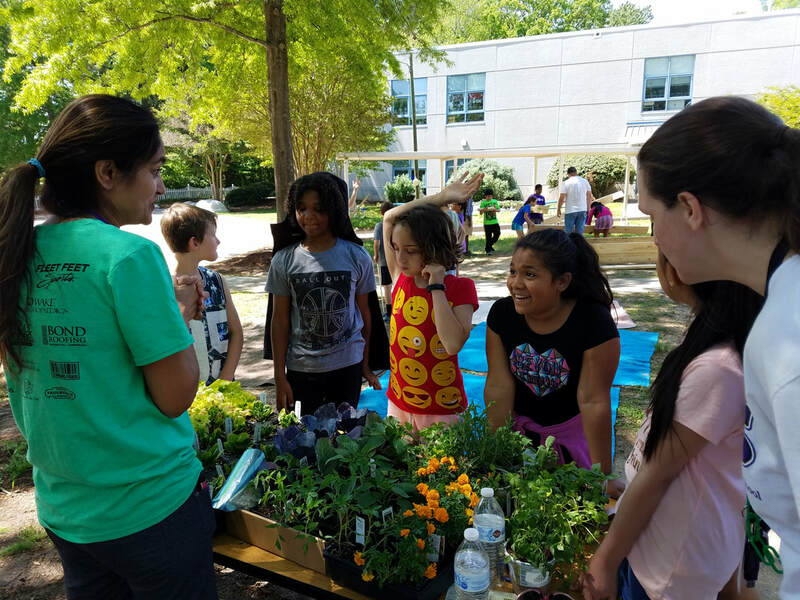 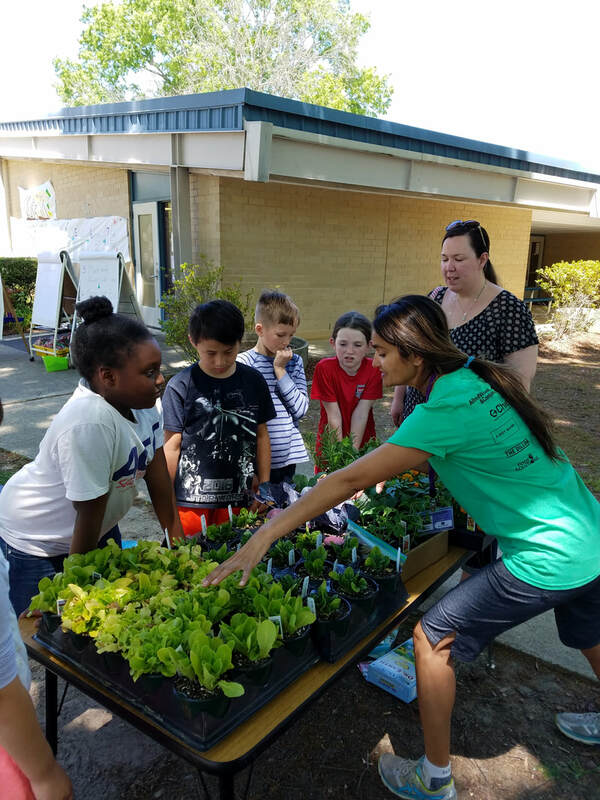 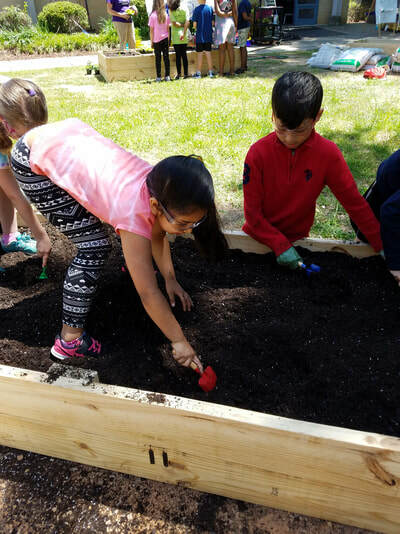 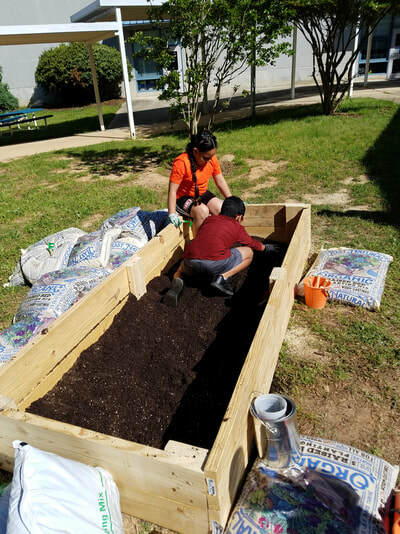 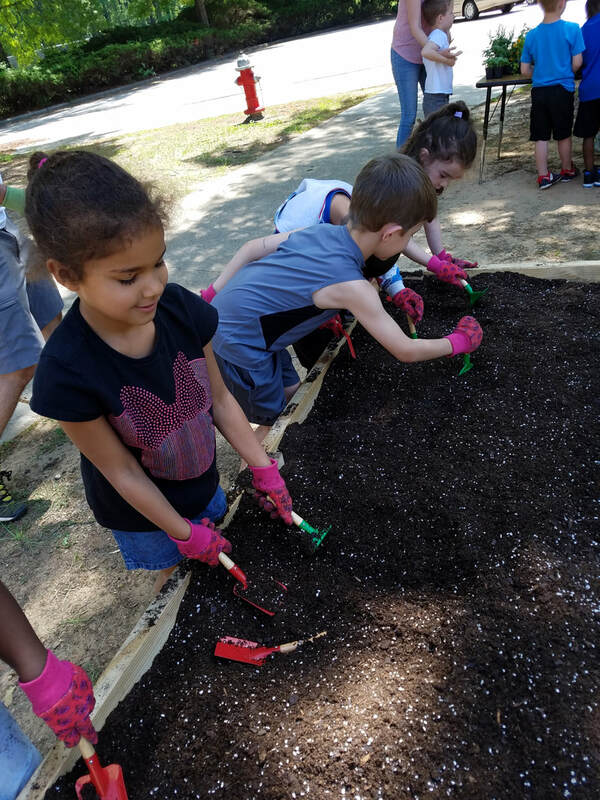 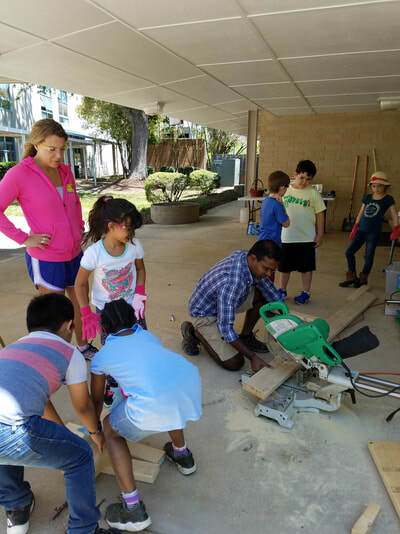 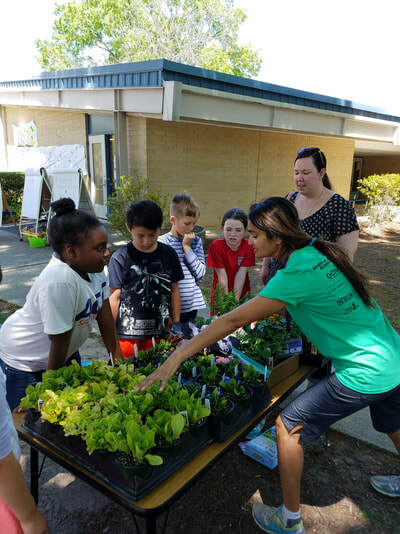 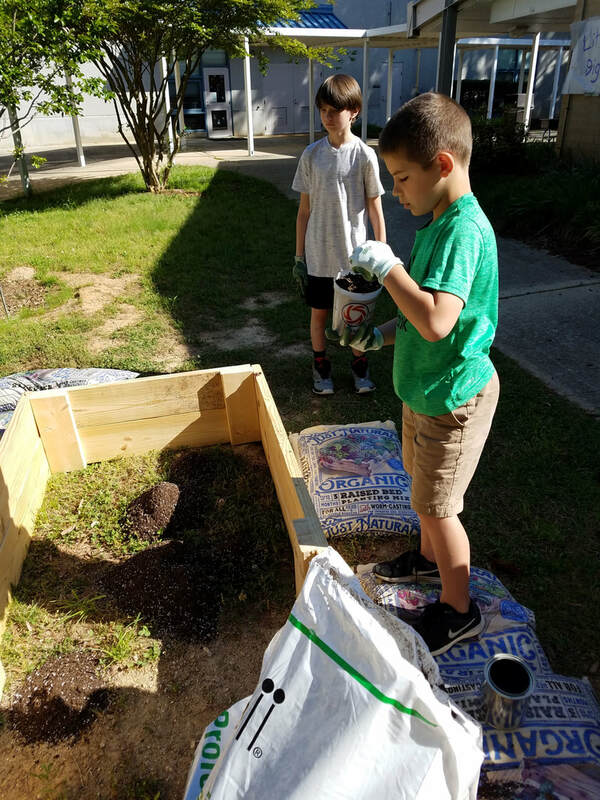 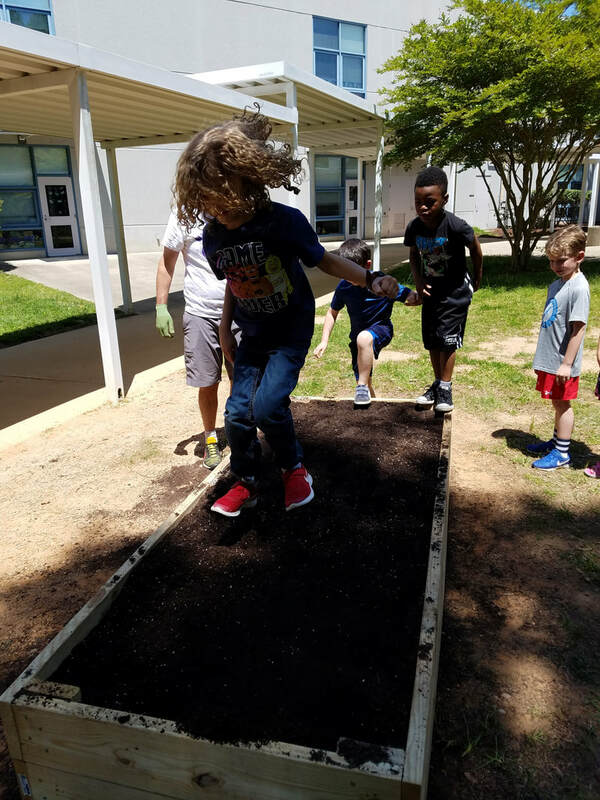 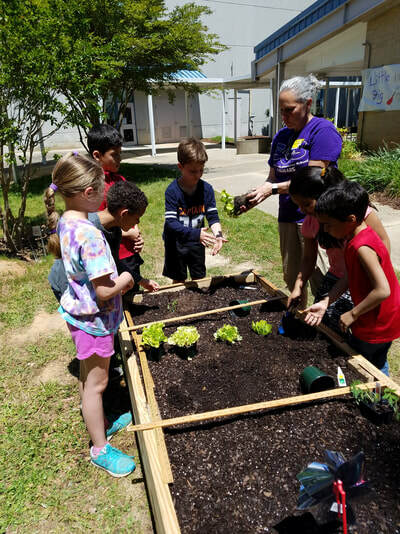 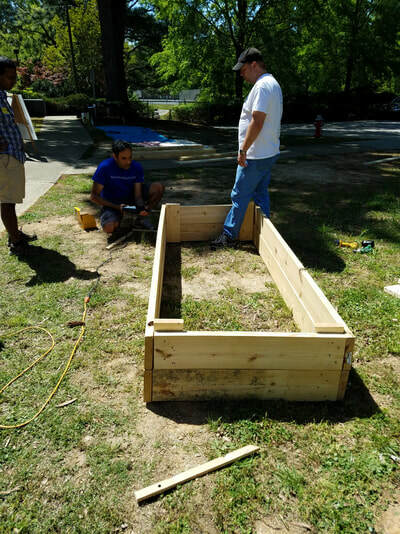 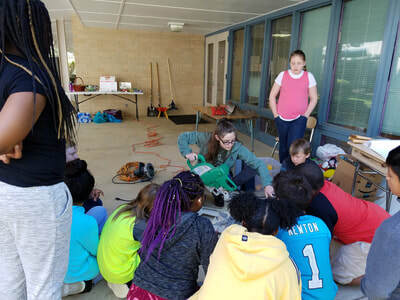 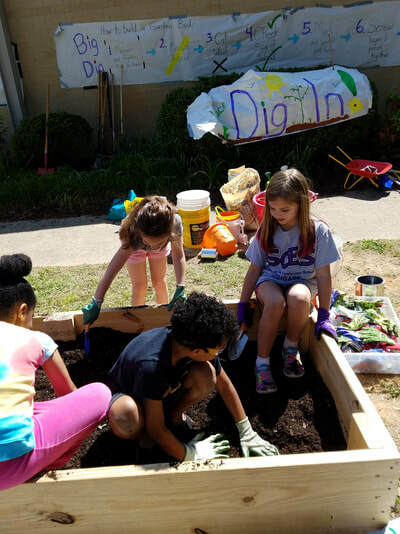 ​Learn about how we created our garden using money from the North Carolina PTA's Healthy School Grant Program. 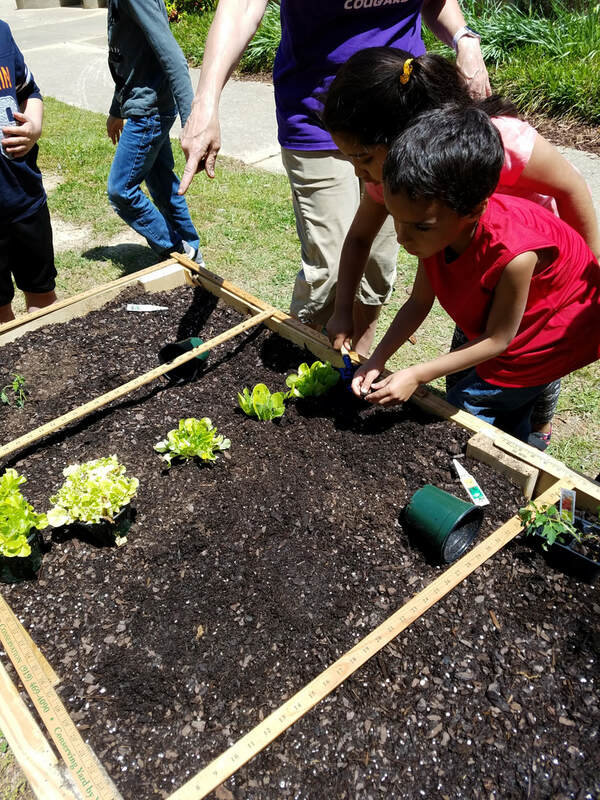 See Lettuce Dig In! Here is Teacher / Volunteer packet and plant information for the Dig Days.